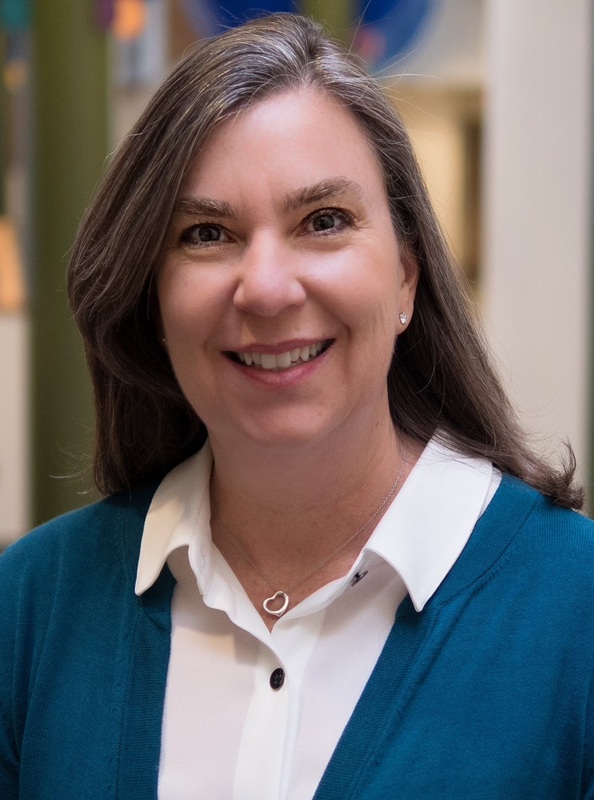 Jenifer Martin is an adjunct clinical instructor in the Department of Health Management and Policy at the University of Michigan School of Public Health and serves as the Director of the Policy Workgroup of the Outreach and Translation Core for the U-M Injury Prevention Center. At the U-M Injury Prevention Center, she serves as a liaison between Center faculty and policymakers in Lansing and in Washington, DC. 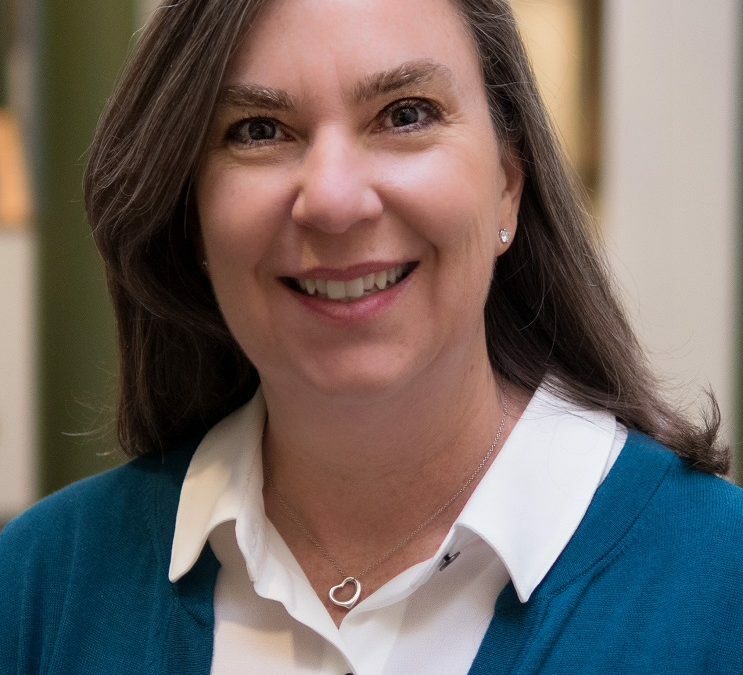 Her work includes developing strategies to share relevant expertise and research findings with appropriate state and federal policymakers, preparing comprehensive, yet comprehensible materials for policymakers and other external stakeholders, and communicating this information in a concise and timely manner. Jenifer Martin teaches principles in effective advocacy strategies to Michigan Public Health students, faculty, staff and community partners. Prior to joining Michigan Public Health, Martin practiced legislative and policy law in Washington, D.C. In addition, she has held positions on Capitol Hill and in the White House.